You should check out these guys in concert. They are coming to London next March. It is a possibility I might melt.. Yes, only 2 weeks until Christmas! Can you believe it?! Gosh, it’s come round quick hasn’t it? I’ve been crazy busy of late: what with exhibiting at Brick Lane Market aswell as working, organising my boyfriends 40th birthday (which is next weekend), moving house, making and distributing lots of Christmas orders, aswell as preparing and buying Christmas gifts. 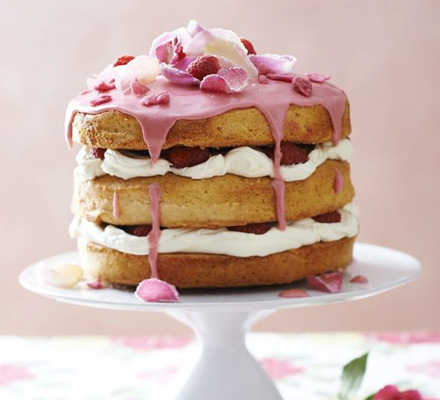 In addition, I’m contributing to a cookery competition, in which I’m baking a raspberry and rose sponge cake to commemorate my late Aunt Cynthia who died this time last year. She was an amazing chef, who taught and nurtured all of us into loving, and cooking good food.